What will rule the design domain in 2015? PURE examines this year’s top emerging luxury design trends with a look at a few highlights of the latest and greatest offerings of the design world. This type of muted design speaks for itself, indicating its premium nature by its sheer simplicity, reflecting an air of exclusivity. Big in packaging design, as the Dieline identifies, it creates a clean, extremely minimalist look that is restrained and elegant and speaks for itself. Most of our work aims for this aesthetic. Part of a growing push towards more minimalistic design, flat design simplifies the appearance of images – and is particularly well suited to web sites. Basically, flat design rejects any 3D, rather using crisp edges and 2D illustrations. It not only looks good, but also promotes ease of use. Almost all of our web work incorporates this. Designs that incorporate a touch of nostalgia will continue to rule. Trading once again off the idea that older is more authentic, vintage modernist design also incorporates an authoritative elegance. Our work for furniture company Joos utilises this. Handwriting has an authentic, homespun feel to it that might not seem luxurious, but this trend lends an authenticity to work that is a luxury in itself, when everything is digital and mass produced. We incorporated this feel in our latest issue of Concerto. The play of metallic gold against serious black has a particularly lush look, and digital arts has identified it as a holiday trend, but it seems this luxuriant look his here to stay. 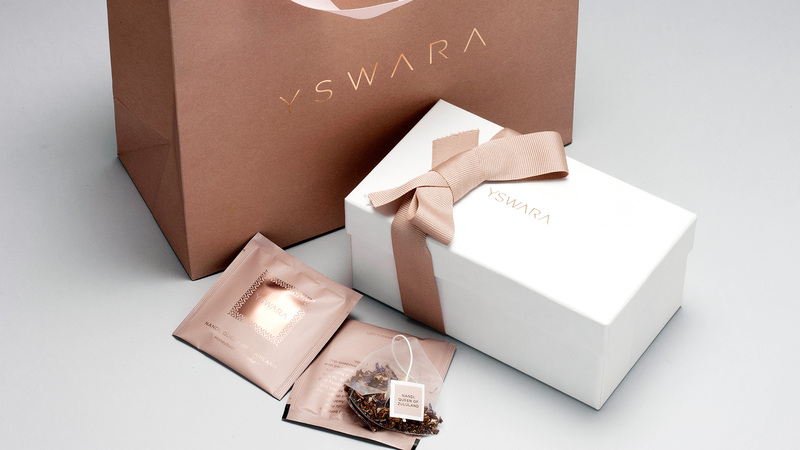 We use this in our Yswara packaging at Pure. Small run publications with a premium feel will continue to command influence. 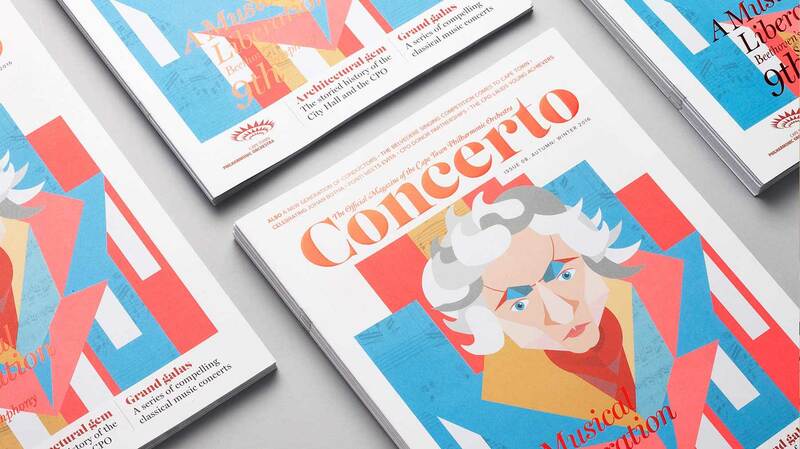 With content freely available on the internet, boutique publications that take care with printing and typography give a tangible artistic feel unique from the digital realm. Here are a few of our boutique publications at Pure. We like to keep abreast of the trends here at Pure. Get in touch with us to find out how we can help create beautiful design for your company at hello@purepublishing.co.za.